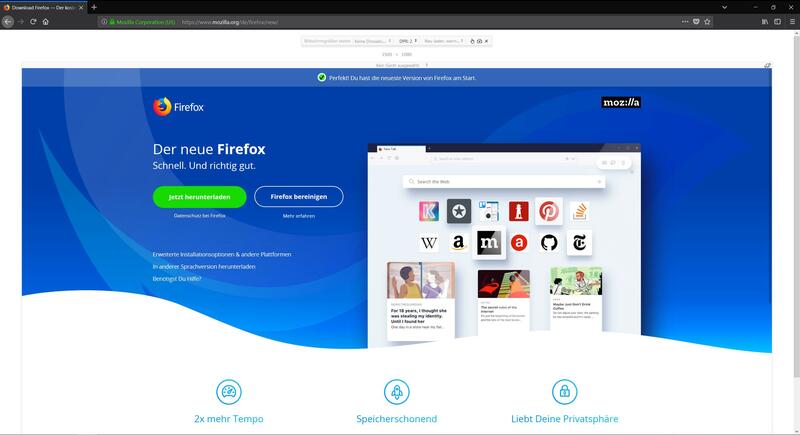 Firefox Developer Tools - How to test/ simulate high DPI screens? My setup: I develop on a 2560x1440 px monitor with a Windows 10 scaling of 125%. When I enter the development tools of firefox (latest version) I have the ability to specify a screen size, see image below. However, this results in a FHD area on my screen that is bigger than 11". What I need is to have a 11" large test area for my webapp on my screen that has the exact measures like in real world (11" FHD 16:9). Changing the DPR value has no impact. Browse other questions tagged firefox-addon firefox-developer-tools or ask your own question. Can I prevent the Firefox developer tools network panel from clearing on page reload? What are the alternatives to the Firefox Developer Tools? How to hide/minimum Firefox Developer Tool without close it?